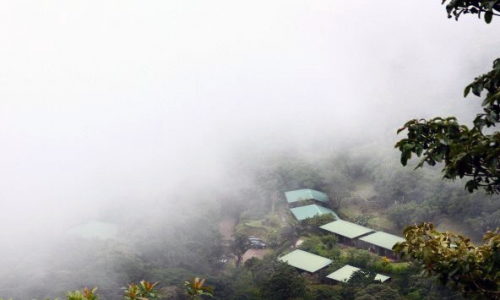 Monteverde, Costa Rica is a rural town located in a mountainous area called the Cordillera de Tilaran, about a 4 hour drive from the capital city of San Jose. 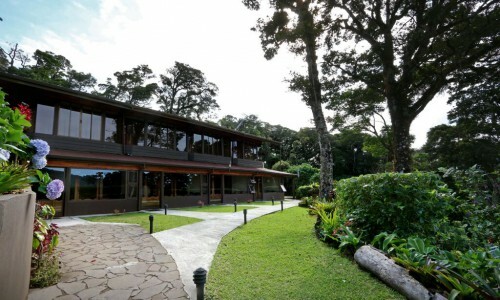 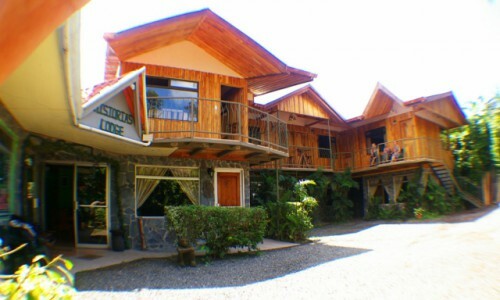 Monteverde is well known for its world renowned Cheese Factory and the magnificent cloud forest. 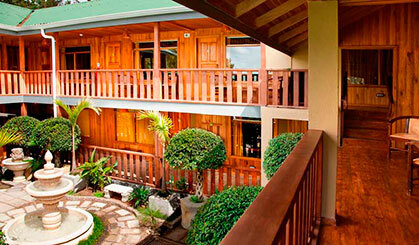 There are many lodges and hotel alternatives for all tastes and budgets. 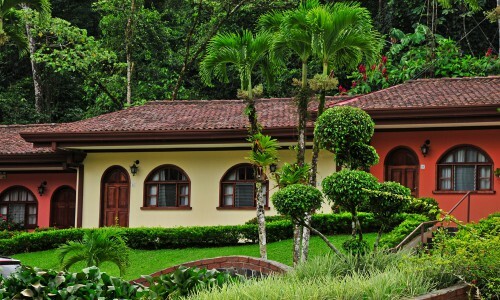 In this section we have included recommended hotels in Monteverde and Santa Elena plus general information about things to see and places to visit to help you make the most of your visit. 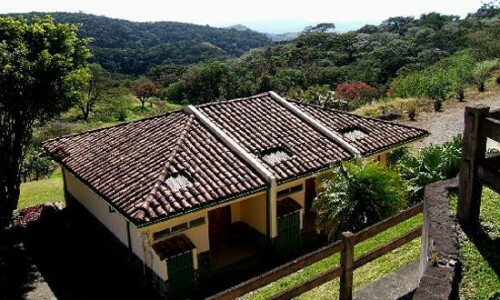 El Establo is located diagonal to Escuela Rafael Arguedas, Monteverde. 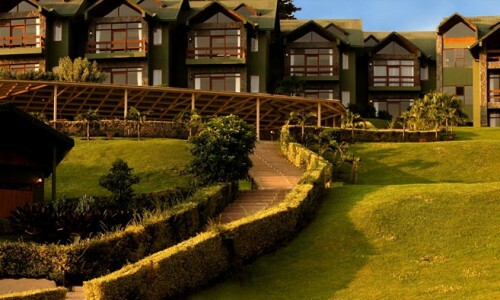 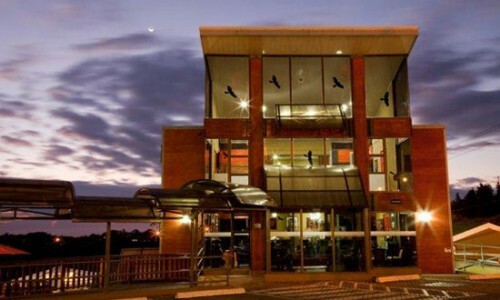 The Hotel has 112 Deluxe rooms plus 38 Suite rooms and 5 Honeymoon rooms.